Ryan S. Mitchell is an Associate Attorney at ADLI Law Group. Mr. Mitchell’s practice primarily focuses on corporate and business transactions with a focus on corporate compliance, contract drafting and negotiations. Mr. Ryan Mitchell has an eclectic professional history that has allowed him to establish an extensive, diverse, and distinguished network of relationships throughout the entertainment, business and legal worlds. Mr. Mitchell has strong personal and professional ties with CEO’s of notable corporations, prominent figures in politics, reputable sports teams and leagues, film and recording studios in the movie/television and music industries, and various executives in the fields of sports, entertainment, and law. 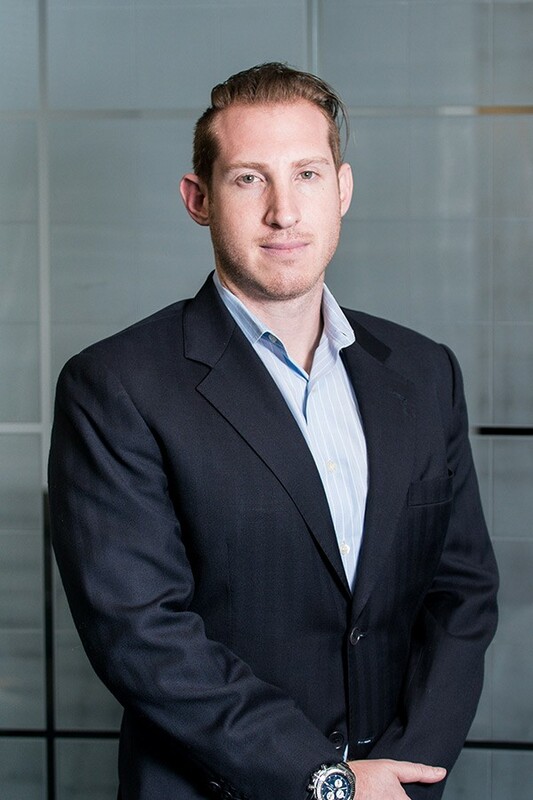 Prior to joining ADLI Law Group, Mr. Mitchell was a Partner of Law Offices of Mitchell &amp; Heim LLP practicing corporate transactions, intellectual property transactions, risk management, entertainment, gaming, sports and online commerce. Mr. Mitchell acted as outside General Counsel for numerous clients in entertainment, real estate, mobile applications, restaurants, nightlife events, drone aerial photography, medical marijuana and product manufacturing. Prior to joining Law Offices of Mitchell &amp; Heim LLP, Mr. Mitchell started his legal career working at a midsize firm in downtown Los Angeles, Dongell Lawrence Finney LLP (“DLF”), under a well-respected named partner, Tal Finney, the former right-hand man under Governor Grey Davis. Mr. Mitchell’s other former superior at DLF was Glenn Weinman, the former general counsel of Guess and most recently American Apparel. While Mr. Mitchell was in law school, Mr. Mitchell interned at NZK Productions/Next Entertainment, where he was the right-hand man to Mike Fleiss, the creator of various well- known and esteemed reality shows, including The Bachelor and The Bachelorette. Mr. Mitchell then utilized his social and managerial skills to organize the first ever basketball game to be held on an aircraft carrier, the U.S.S. Carl Vinson, under the San Diego Hall of Champions. This event attracted prestigious members of the community and nation, including United States President Barack Obama, as well as various other political, sports, and media figures. Mr. Mitchell has wide-ranging experience in the arena of sports law, acquired from his years spent worked with the San Diego Chargers, as well as his long-term affiliation with the Colorado Rockies. Mr. Mitchell began working for the Chargers in 2004, applying his legal knowledge and strong background in entertainment to assist the team in the Public Relations Department and Football Operations. He worked directly under the team’s Exec. Vice President of Football Administration-Player Finance, managing the team’s salary cap. Mr. Mitchell still works closely with the team’s Public Relations Department and handles various publicity matters for the team when his schedule so allows. Mr. Mitchell has shown great interest in community involvement, serving on the board of the Huntington’s Disease Society of America since 2012, and assisting the organization with planning, fundraising, and marketing. Further, he has been professionally mentored by revered leaders within the sports and political worlds, including John Wooden, a highly respected and renowned basketball coach for UCLA, and Herbert G. Klein, the Executive Branch Communications Director during United States President Nixon’s tenure in office. Mr. Mitchell graduated from San Diego State University with a Bachelor of Science in Finance and a Minor in Political Science and obtained his Juris Doctor degree from Thomas Jefferson School of Law in San Diego, California.